With a turbocharged Subaru EJ20 at the rear, this Beetle is ready to roll. 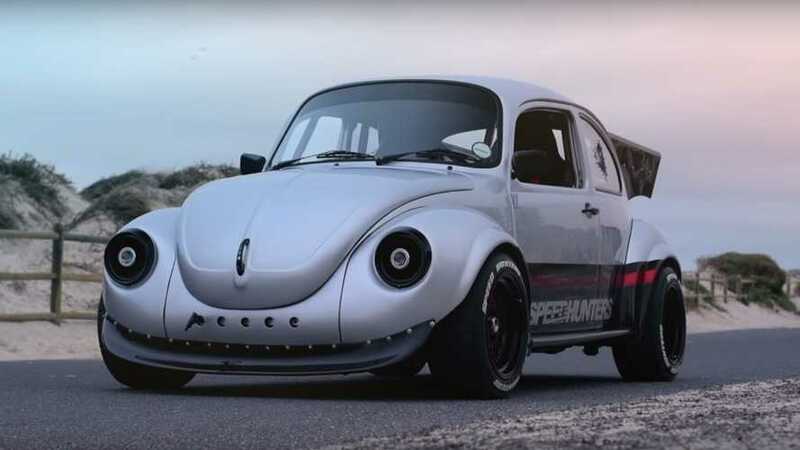 Adonis, a Volkswagen enthusiast, had a dream – to build a Super Beetle that could smoke other cars in a drag race. He has owned a VW Beetle before but, of course, he wanted it to be faster. That was the start of the dream and this image below was the inspiration. 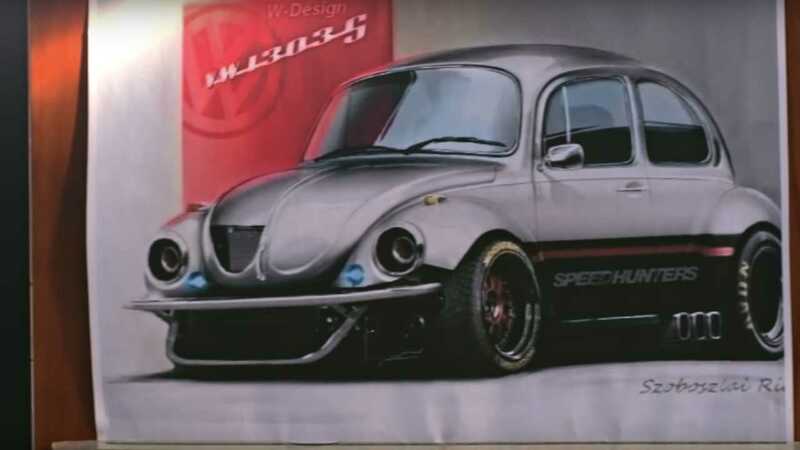 Inspired by this Speedhunters-themed Beetle, Adonis decided to follow his dream. Adonis followed the advice of several builders and started his project with a Super Beetle that could handle the extra power. It wasn't an easy task, though. 10 years – it took Adonis 10 years to complete his Super Beetle, but we think the result is all worth the time, effort, and cost. To jumpstart his crazy build, Adonis used a Subaru boxer engine to power up the Beetle because that's the most logical thing to do: a boxer for a boxer. And it's just not any Subaru engine – it's an EJ20 pulled (presumably) from an Impreza or an old Legacy. He then bought an off-the-shelf turbo to force induce the engine to greater heights in terms of power delivery. Custom 1,000 cc injectors, intakes, exhausts, and BMW front disc brakes increased the performance of the build, as well as the custom coil-overs for the front and rear suspensions. Inside, the Beetle was given drifting hand brakes, racing seats, full roll cage, and intakes for the intercooler have been integrated with the rear windows. Yes, they're functional and not just for show. While the build looks rad and all, we still want to know a few things like how was the radiator set up for this. Also, there were performance figures disclosed, which is something that should be pretty interesting.